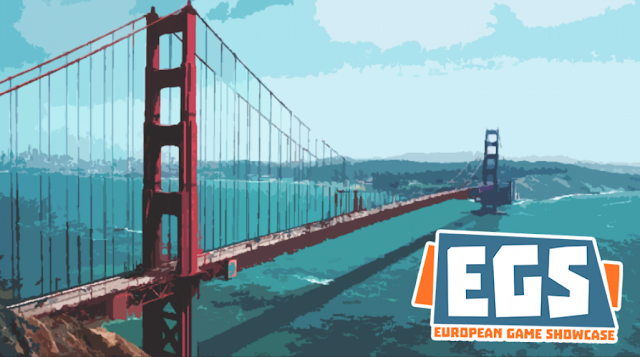 ALALOTH SELECTED FOR EGS 2019 AT GDC! 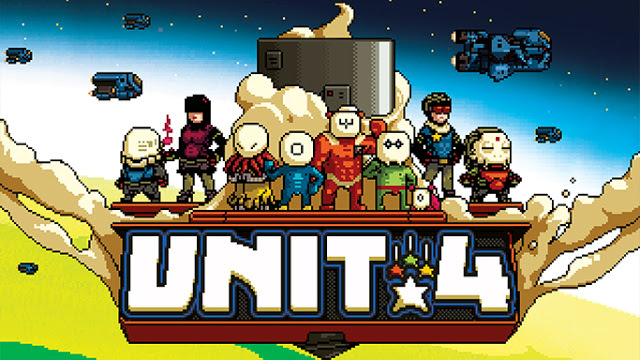 UNIT 4 ON ITS WAY TO NINTENDO SWITCH! 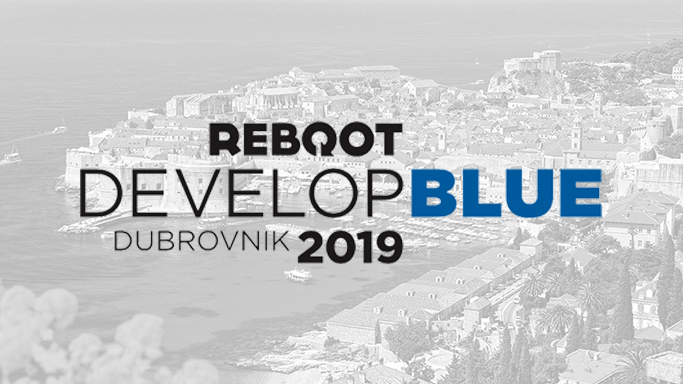 Hello world, we are back in action and great news are on the way. Let's start with Unit 4 on its way to Nintendo Switch on March 15! 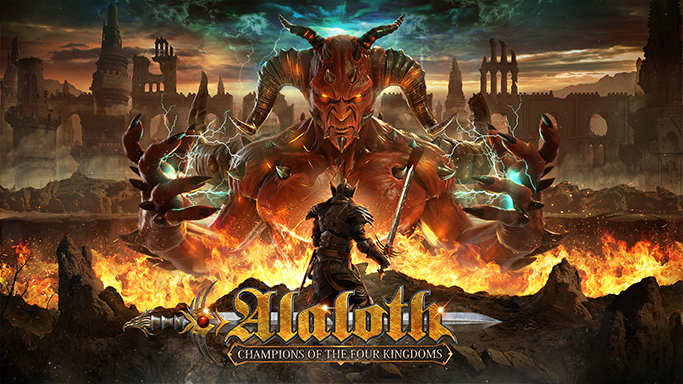 Time has come: a shiny teaser trailer for our flagship project Alaloth - Champions of The Four Kingdoms is live on the web! 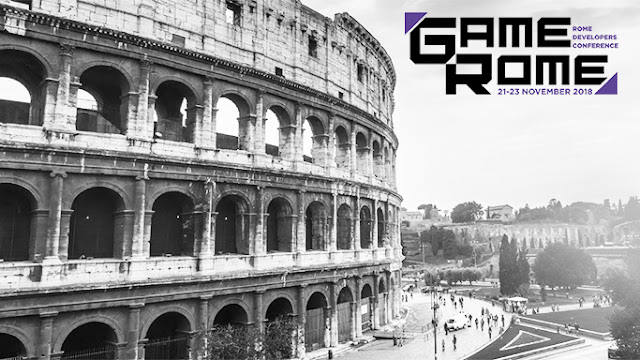 THE ETERNAL CITY AWAITS: GAMEROME! 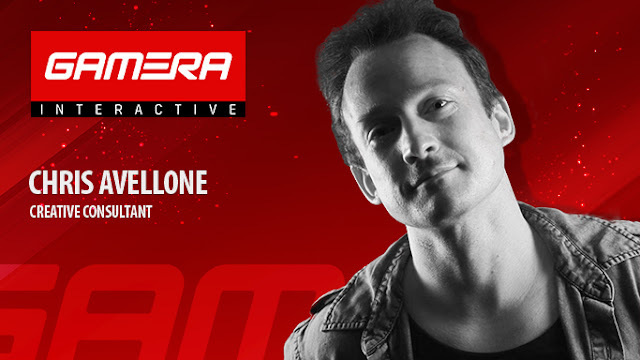 What a crazy November! Part of the team just left the studio to move to Zagreb, where Infogamer is about to start! 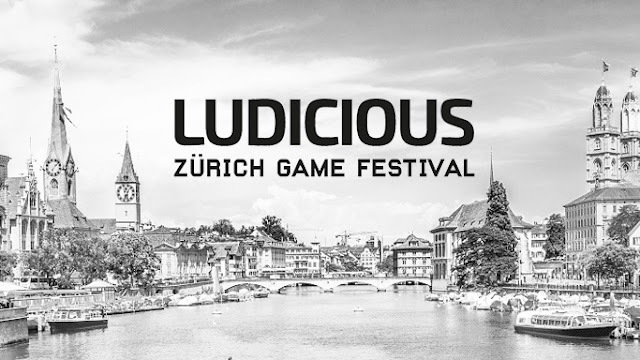 We wrote about this already so if you want to know more about the event, just read here.